What’s Most Impressive About the 4-0 Canadiens Start? It isn’t that the Montreal Canadiens just topped off three straight victories over division rivals (Toronto Maple Leafs, Ottawa Senators, Boston Bruins) with one over a desperate team featuring Sidney Crosby and Evgeni Malkin. Their biggest test is arguably still to come after all, Thursday against the New York Rangers at home. It isn’t even the four straight victories themselves—all of which were of the away variety, no less. 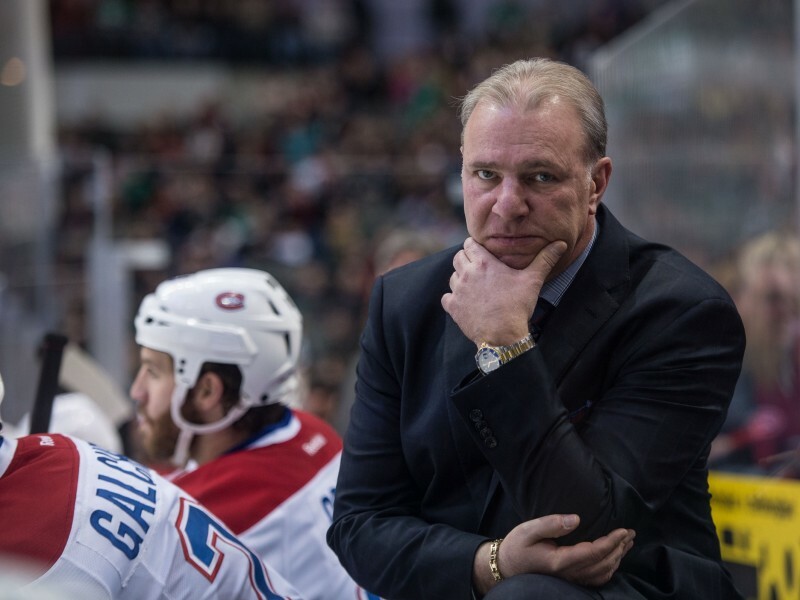 Under head coach Michel Therrien, the Habs have started seasons 6-2 (2012-13), 5-2 (2013-2014) and 7-1 (2014-15). So, been there, done that. No, it’s instead the way the Habs have won those four games that is truly impressive. Aside from a season-opening aberration, during which the Habs earned just 55 shot attempts to the Maple Leafs’ 66 (but still won), they’ve directed more rubber the other way than their opponents in each of the three subsequent victories and 204.4 to 134.16 (score-adjusted-Corsi in all situations). It of course remains to be seen if the Canadiens can keep this up, as, as recently as last season, the Canadiens finished 23rd overall with a 48.5-percent Corsi for rating at five on five. In 2013-14, it was even worse at 46.7 percent. In essence, routinely getting outshot has become a trademark of Therrien-coached teams (along with star players drafted in 2005). There are still two reasons Canadiens fans shouldn’t be too surprised by this latest development. For one, it’s still early in the season and things can change mighty quick. 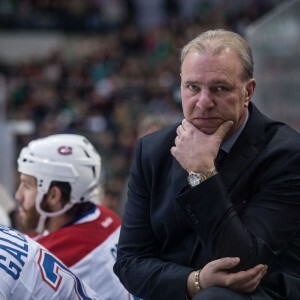 Secondly, despite his reputation as a defensive-minded coach, in Therrien’s first season back with Montreal, the Habs were playing much like they are right now, placing seventh in much the same category with a 52.9-percent rating. Granted, this isn’t 2012-13. Proof to that effect can be found in between the pipes. Whereas goaltender Carey Price posted a horrible .905 save percentage that half-season, he has won an Olympic gold medal and Vezina & Hart Memorial trophies since then. Including the three games (wins) he’s played this season, he has a .931 save percentage since that season to forget, during which the Canadiens finished fourth in the league with 3.04 goals per game (and 20.7-percent power-play success rate). So, obviously a lot has changed in just a few seasons’ time. However, in spite of the lack of firepower, the Canadiens have been inching closer and closer to legitimate contender status. All 2012-13 proves now is it’s possible for all the offense, if not all the pieces at once, to come together with this specific collection of players. Goaltending and maybe some maturity on the part of a still-young team were obviously the missing pieces back then. They have since been found, so the question isn’t so much can the Habs go all the way this season. They undeniably have the talent to. Regardless of how, the three previous times the Canadiens have started 4-0, they’ve ended up winning the Stanley Cup, fans won’t really know until a few weeks in at least just how big of a deal this all is, once records start to take shape and the Leafs, Bruins, Sens and Pens reveal their true natures. By then they should have a clearer answer to the above question as well.